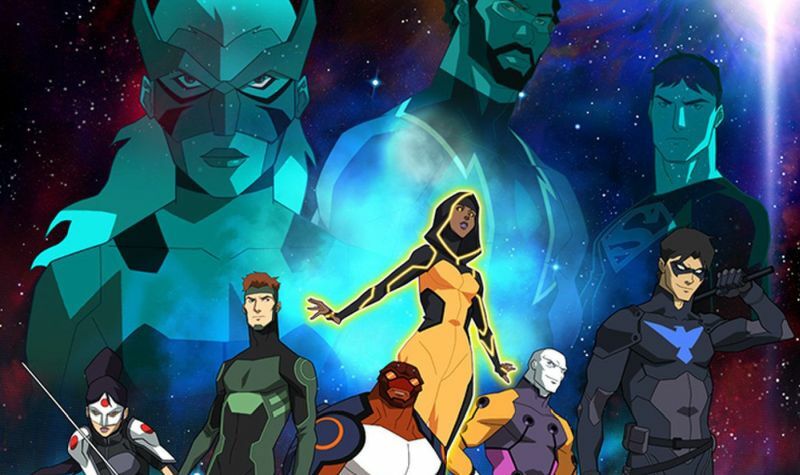 The heroic line-up for Young Justice: Outsiders will include: Static, Kid Flash, Robin, Wonder Girl, Spoiler, Blue Beetle, Thirteen, Arrowette, Arsenal and Beast Boy. Sam Register (Teen Titans Go!, Justice League Action) will executive produce. Brandon Vietti (Batman: Under the Red Hood, Superman Doomsday) and Greg Weisman (Star Wars Rebels, Gargoyles) will produce the Warner Bros. Animation series. Emmy Award-winner Phil Bourassa (Young Justice, Justice League Dark, Teen Titans: The Judas Contract) serves as the series’ art director. 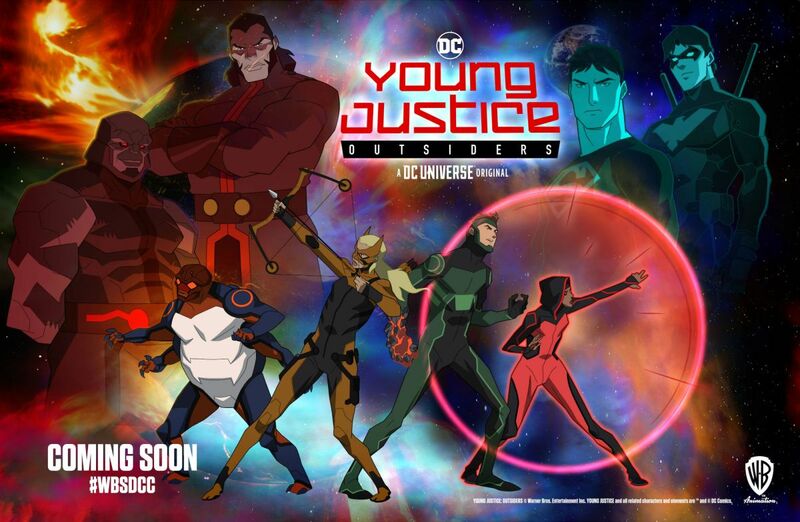 Young Justice: Outsiders will be coming soon to the DC-branded digital service, DC Universe, later this year. The post Comic-Con: Young Justice: Outsiders Trailer Debuts appeared first on ComingSoon.net.